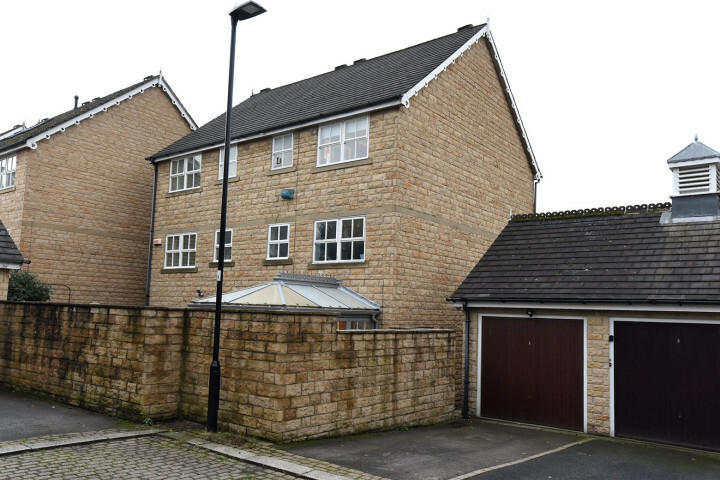 This well-presented four-bedroom semi-detached property is located in the sought-after area of Endcliffe, with off-street parking and a garage. 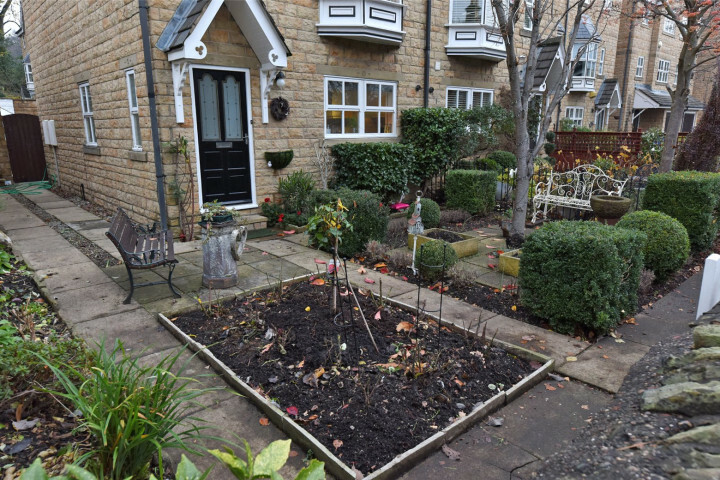 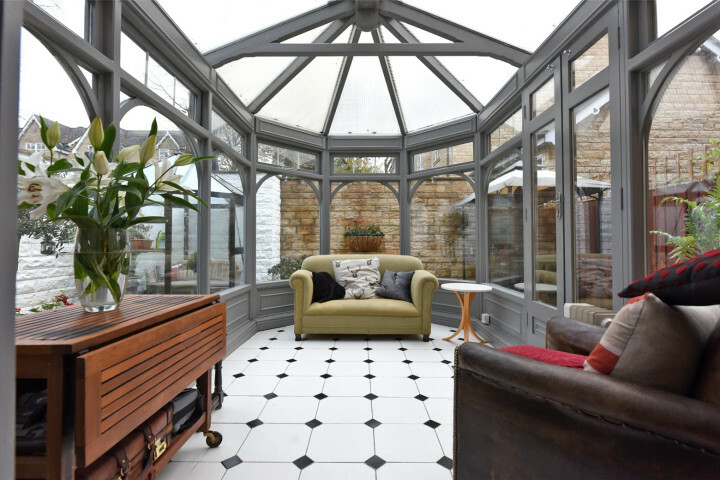 Endcliffe Vale Road is located in a great area, being within a few minutes' walk of both the Botanical Gardens and Endcliffe Park. 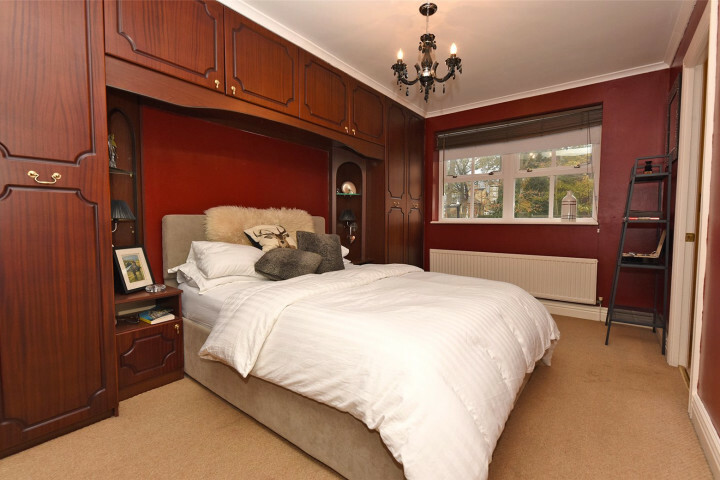 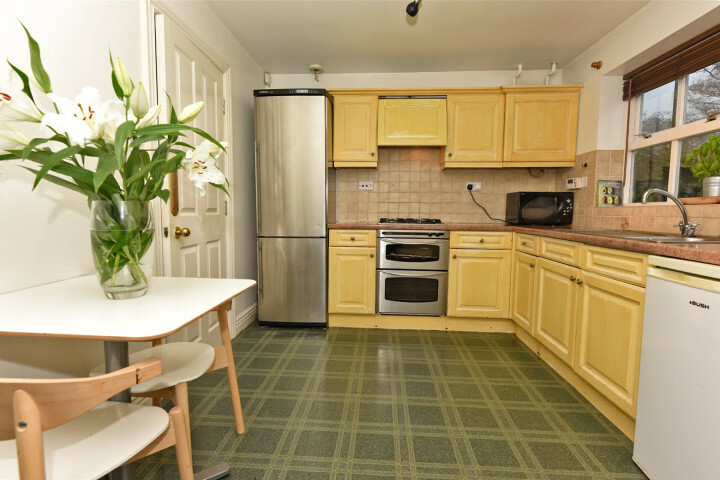 Also, Ecclesall Road and Sharrow Vale Road are only a five-minute walk away, which has a wide variety of local amenities, including local bakeries, patisseries and restaurants. 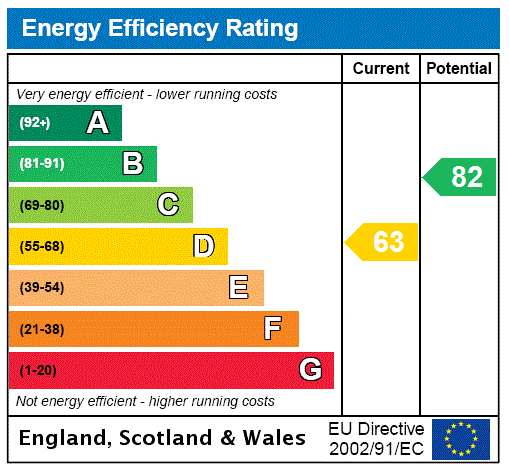 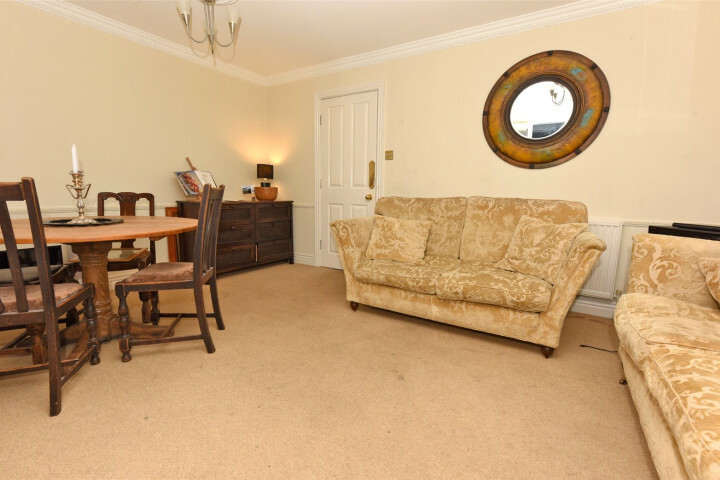 The area has excellent road and transport links into the city centre. 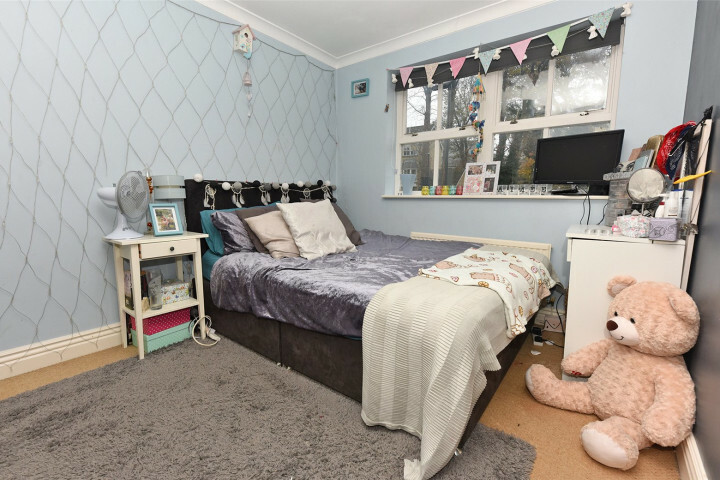 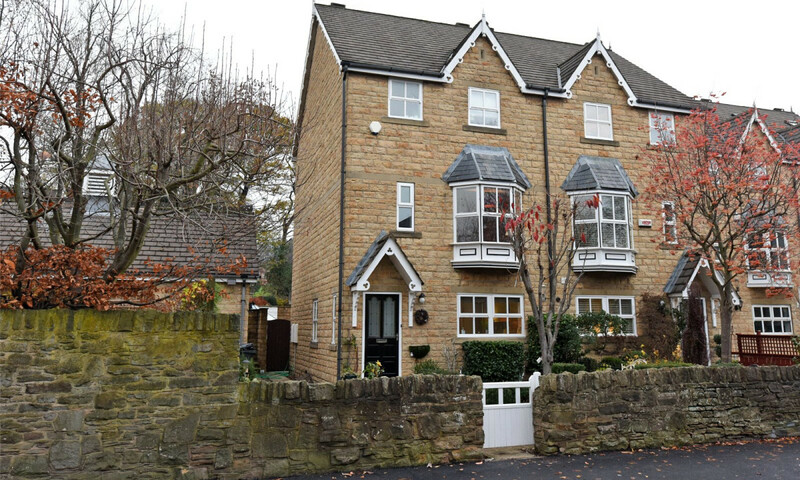 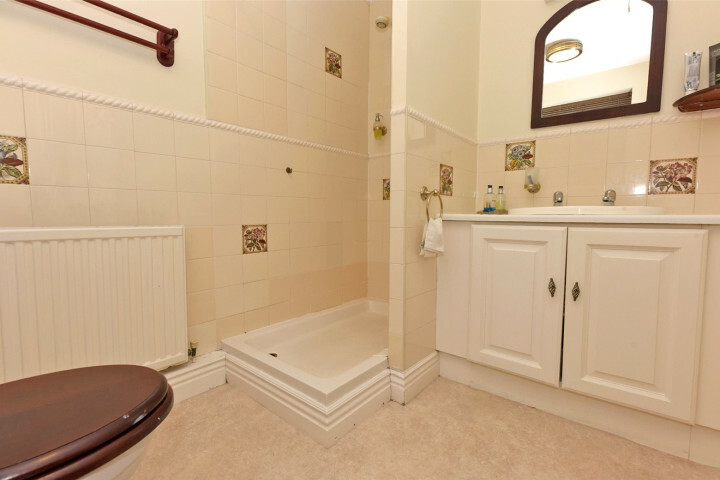 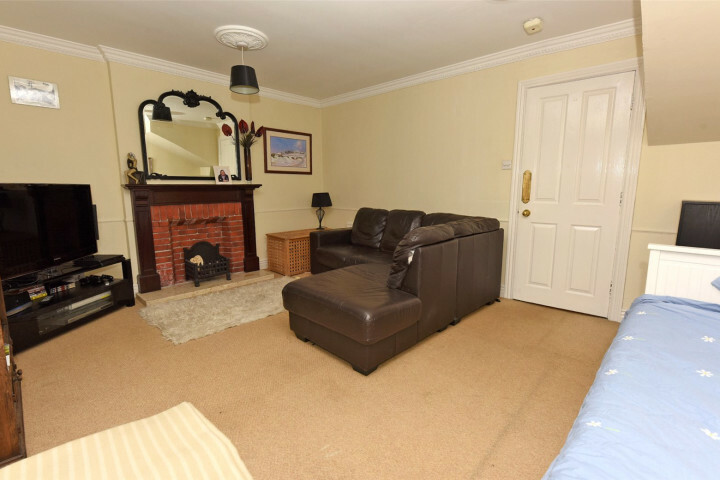 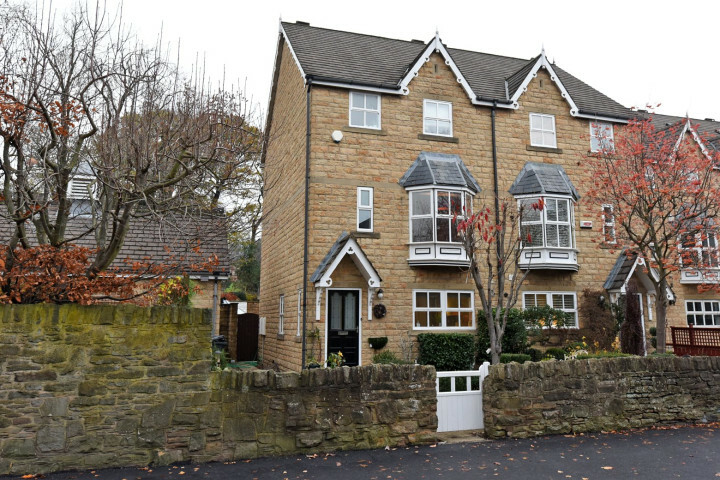 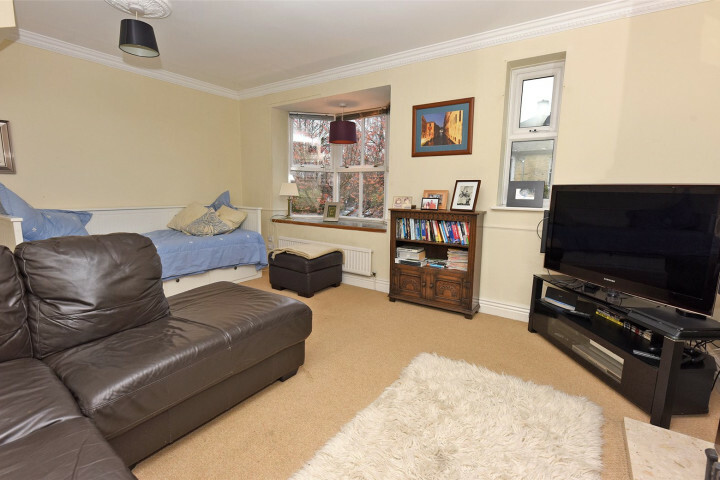 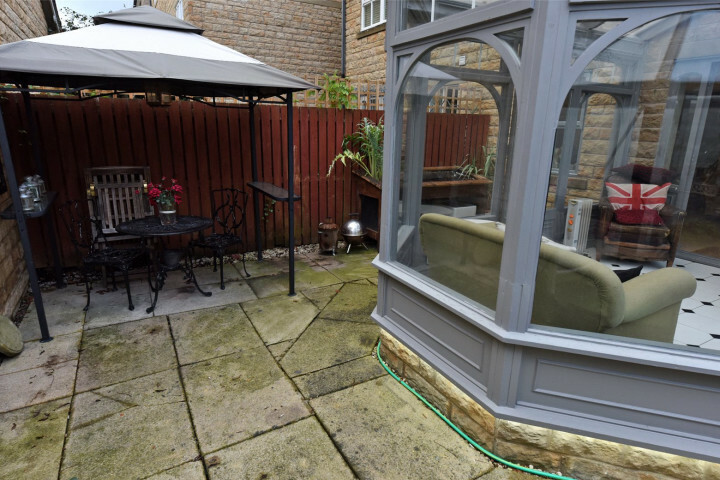 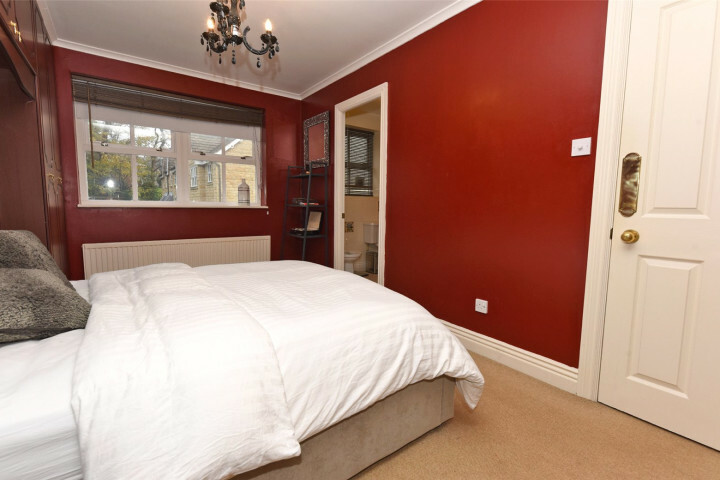 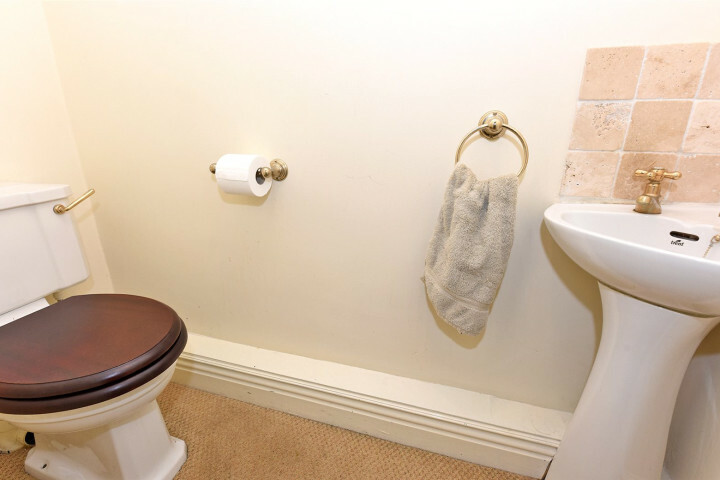 The property is also located in a good school catchment, and is also situated close to Sheffield University Campus and hospitals. 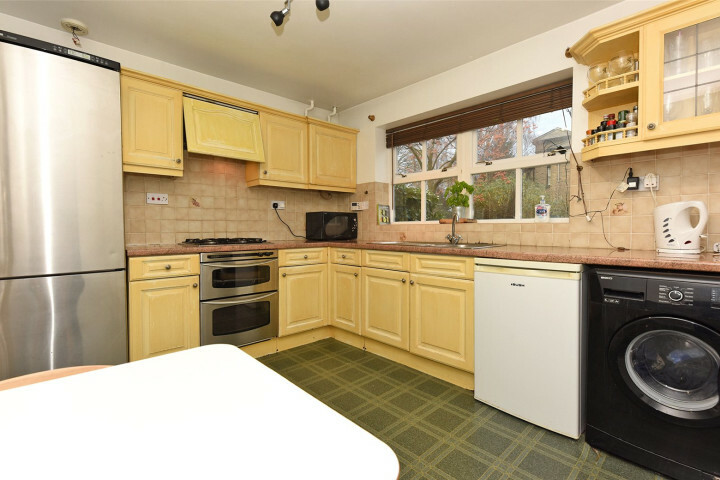 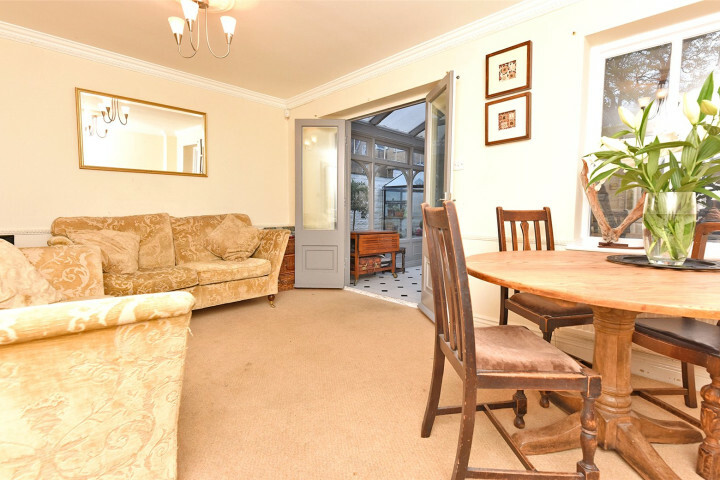 The property offers, two expansive reception rooms, a well-proportioned kitchen, four pleasing bedrooms, two bathrooms, a conservatory, off-street parking and a garage. 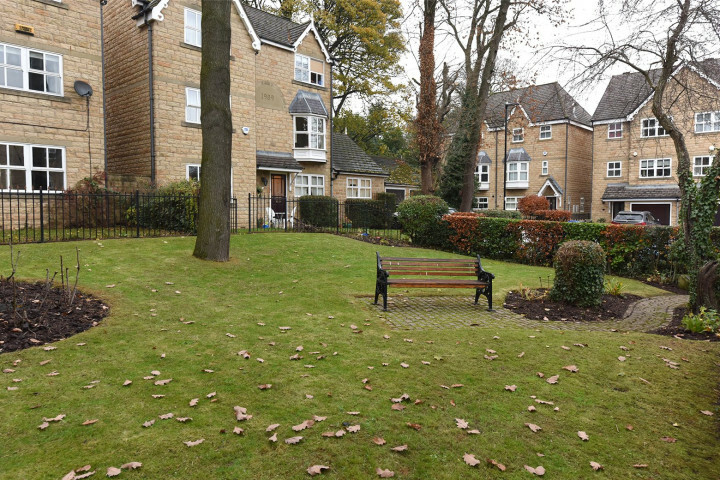 There is also a lovely communal garden.